Hi, and welcome to the travel blog Desirée travels. I’m Desirée, and I’m 29 years old. To travel is something that I really love. I like experiencing new cultures, meeting new people, photographing exciting motives, try out new flavours within food, coffee and wine, and to challenge myself. 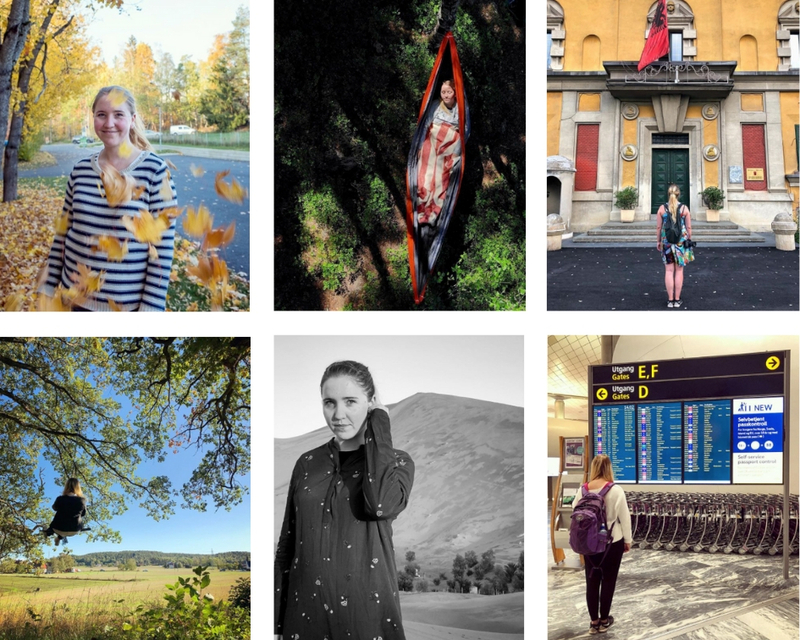 Ever since I was a little girl I’ve enjoyed writing, so why the idea of making a travel blog did not occur to me earlier – where I can combine my passion for travel, photography and writing – I don’t really understand that. 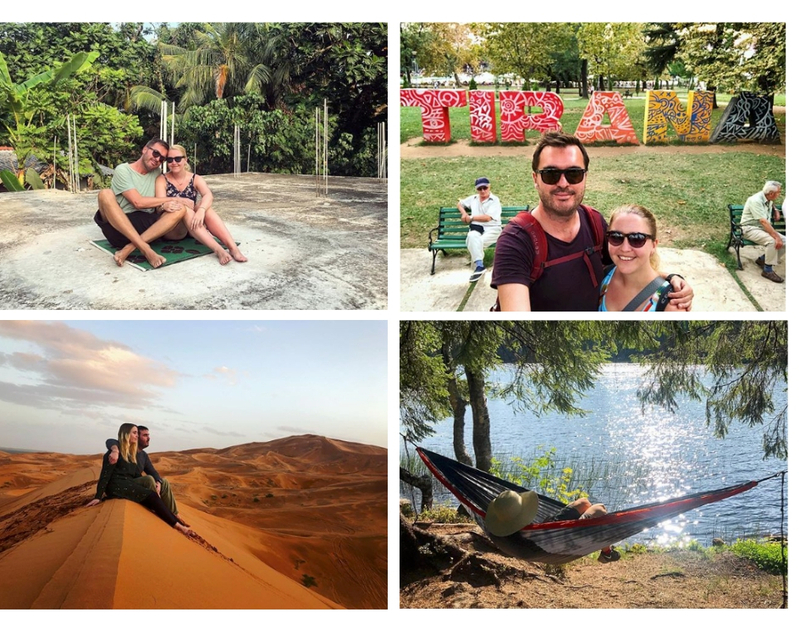 On this travel blog I want to share stories and experiences from my travels, ideas and inspiration for your adventures, travel literature, pictures from different destinations – or in other words; I want to share my passion for travel. I’m born and raised in Oslo, Norway, where I’m also living now. 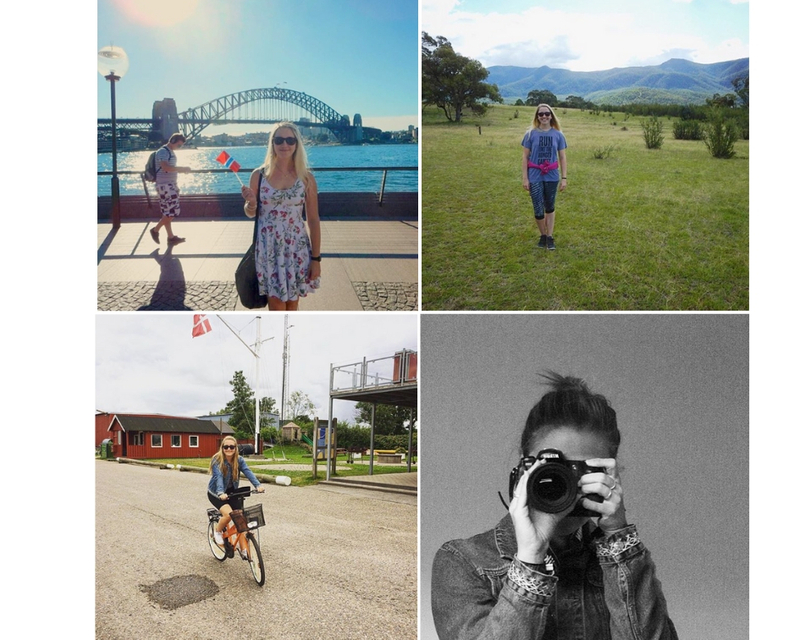 I’ve also lived three years in Kristiansand while studying, two months on board a sail boat, and a year in Australia, where I worked as a photographer. 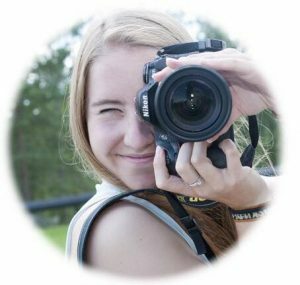 I’m currently working as a web/marketing assistant, while I’m also traveling and exploring as much as possible on the side. In other words, I’m really interested in both traveling, photographing, blogging and the use of social medias. No adventure is too big or too small – the most important to me is the experience, and what you make of it. I’ve traveled both solo, with friends and family, and currently I’m traveling with my boyfriend Thomas. Currently my biggest travel related dream is to set out on a longer journey. I’d love to spend some months at least traveling in order to have time to explore new, exciting destinations. South East-Asia, South America and Central-Asia would be some of my dream destinations. I’ve also visited 5/7 continents, but North-America(!) and Antarctica still remains.